Fill out the form below to request a brochure with details you’ll need to begin your Subway© journey. 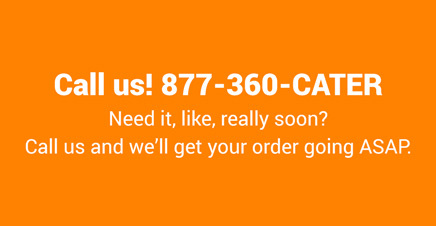 Where did you find our web address ? Example: A magazine or other website. Please be sure to give the specific name of the source. Franchise Brands, LLC was created in 2005 with the support and guidance of the founders of SUBWAY® restaurants, and is focused on working with franchisors to develop and expand their brands. 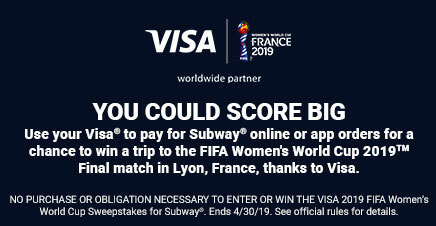 By checking the box below, you agree that we can share the contact information you provided to the SUBWAY® franchise system with current and future Franchise Brands' concepts. If you do not wish to receive future communications, you may unsubscribe at any time. Yes No Yes, I would like information on current and future opportunities from Franchise Brands. 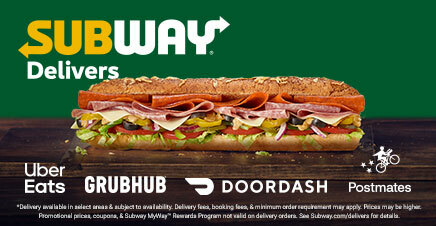 See if being a Subway® Franchise owner is right for you. There's a lot to consider before you decide. Our dedicated franchise team is here for you.